Shankarpali recipe is a traditional sweet and savoury Maharashtrian Indian snack, made of butter, dried milk, plain flour and sugar. 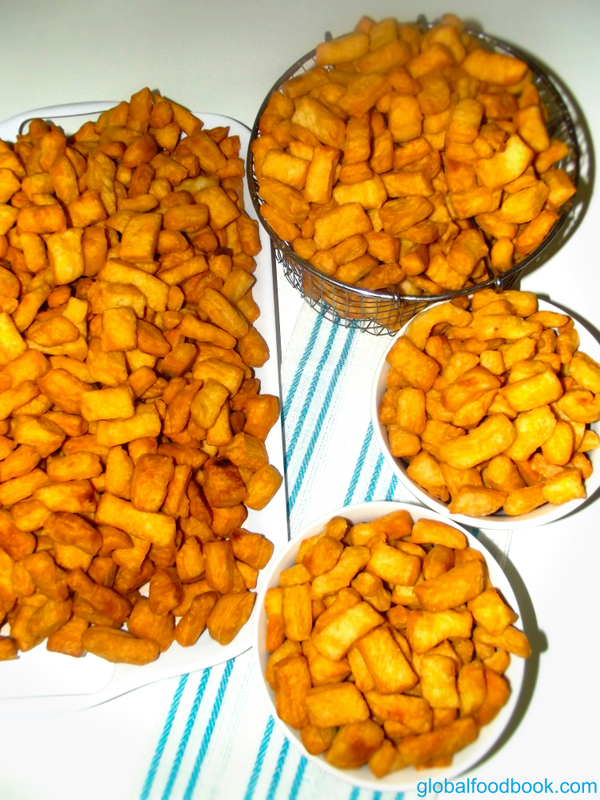 This snack is very easy to make, appetising and super delicious and is just the perfect munchies for relaxation. 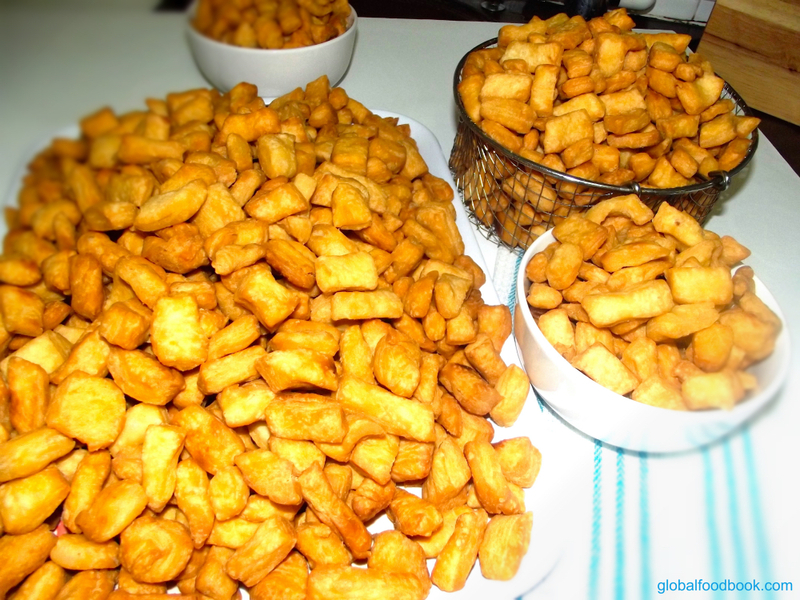 Preparing this snacks for events, gatherings and parties is very common not only in India, but other parts of the world and is popularly referred to as chin chin. The basic ingredients can be easily bought from any corner shop and the preparation process is nothing to worry about at all. Firstly, you need to measure the ingredients based on the quantity of shankarpali you intend to make. This is followed by mixing the ingredients together, kneading and cutting into desired sizes before frying. Follow the simple Shankarpali recipe steps outlined below for your own version. 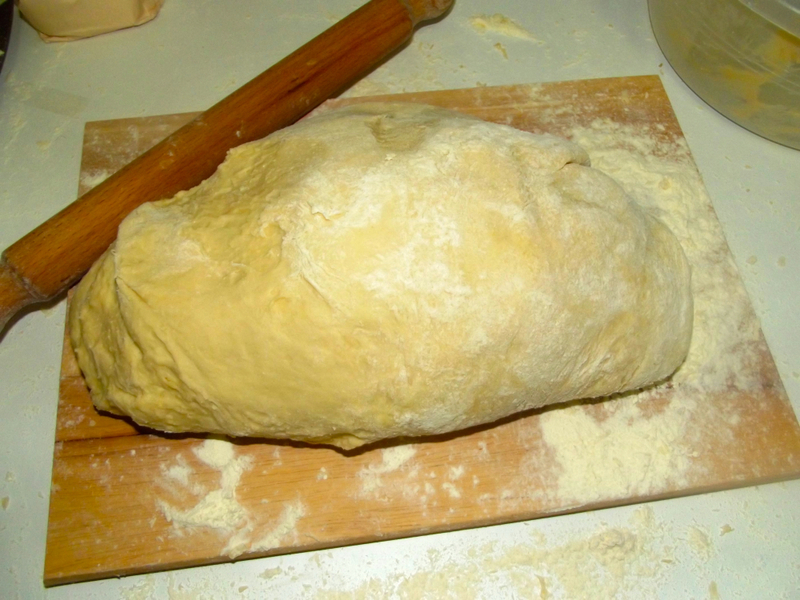 Once you have formed a dough with the necessary ingredients, the next step is to knead it before thinly rolling it out. This is followed by cutting the dough into tiny pieces or according to your desired shapes. Afterwards , the cut Shankarpali is fried until golden brown before being scooped out of oil into a sieve to drip excess oil. Serve your palatable and delicious Shankarpali (Chin Chin) either warm or cold but preferably cold. Melt the butter in the microwave or slightly heat up to melt. 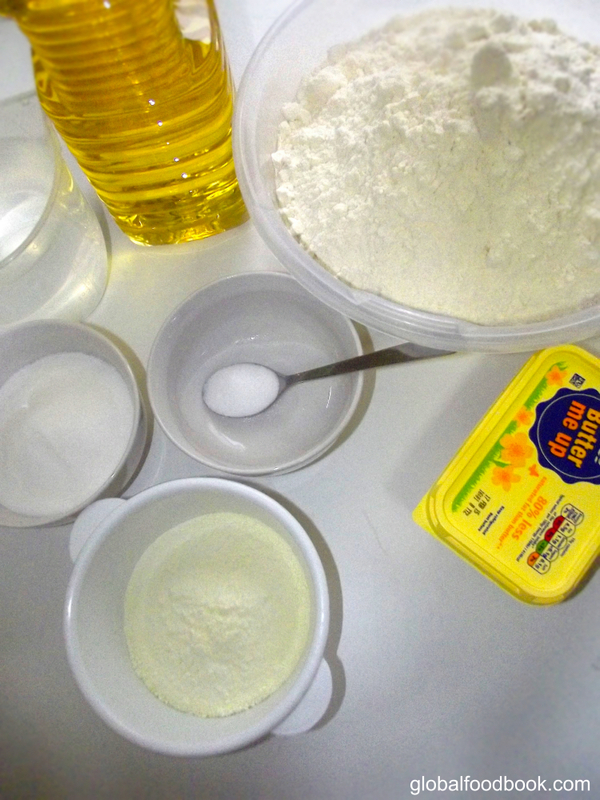 Add the melted butter in a clean bowl, add all the listed ingredients except water and flour. Whisk thoroughly, sieve in the flour then pour water and mix thoroughly to form a dough. Roll out the dough on a flat surface then cut into your desired shapes. Heat up vegetable oil, then add in the cut Shankarpali. Fry until the Shankarpali is golden brown in colour. Scoop out from oil into a sieve so that excess oil will drip out. Then serve warm or cold.